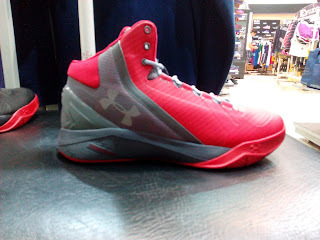 Under Armour drops another team model which you can get now. 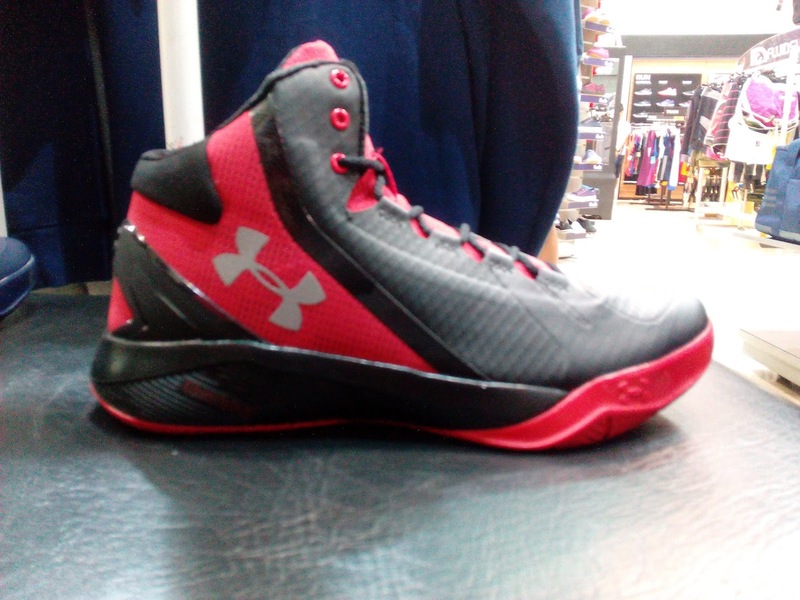 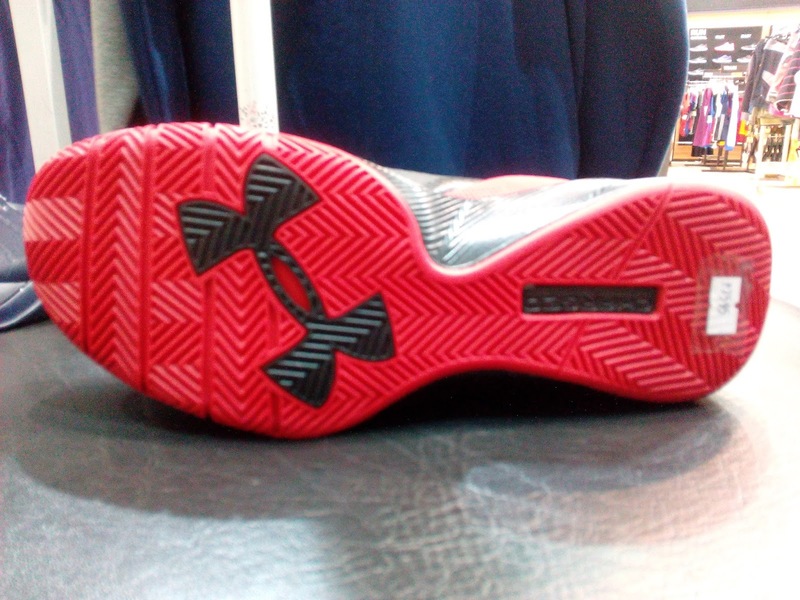 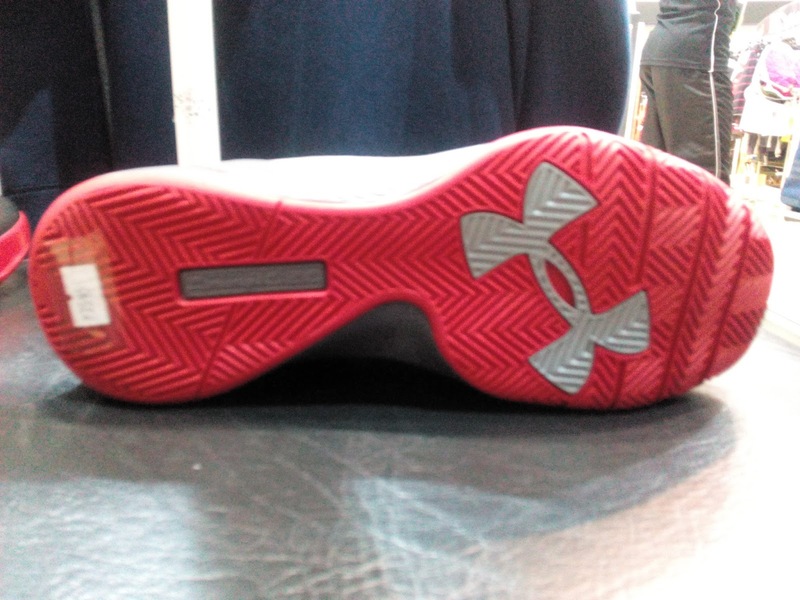 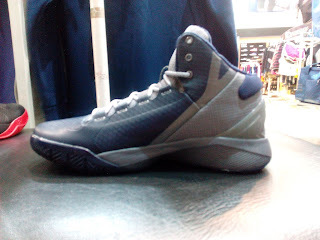 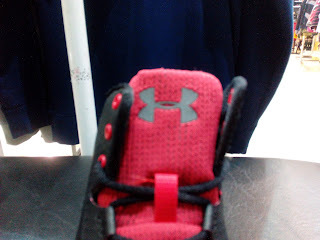 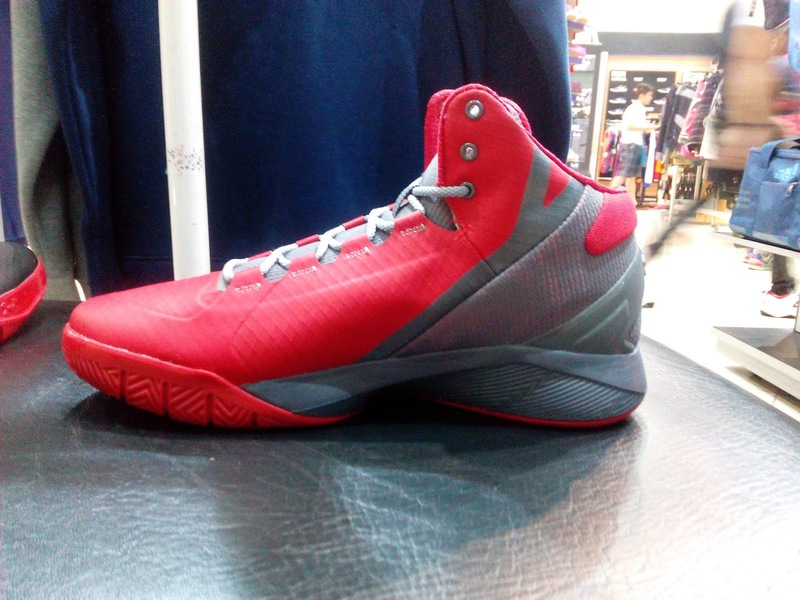 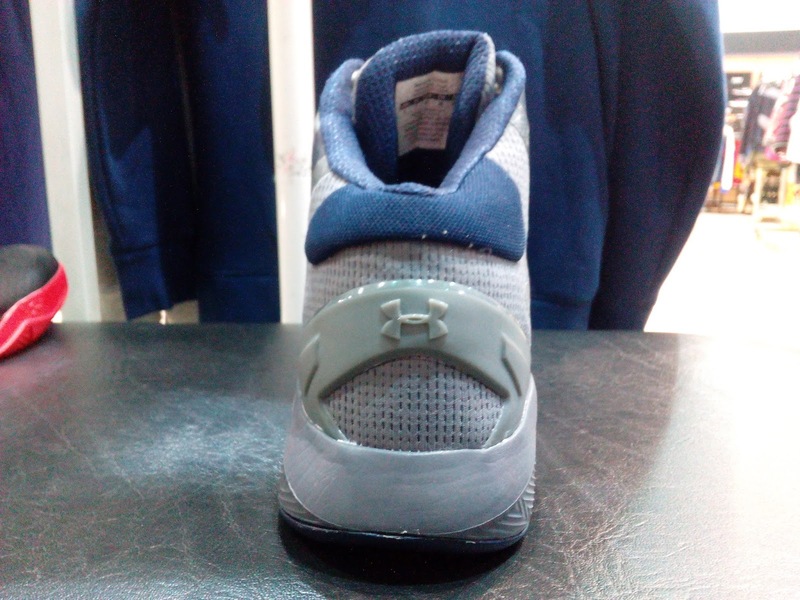 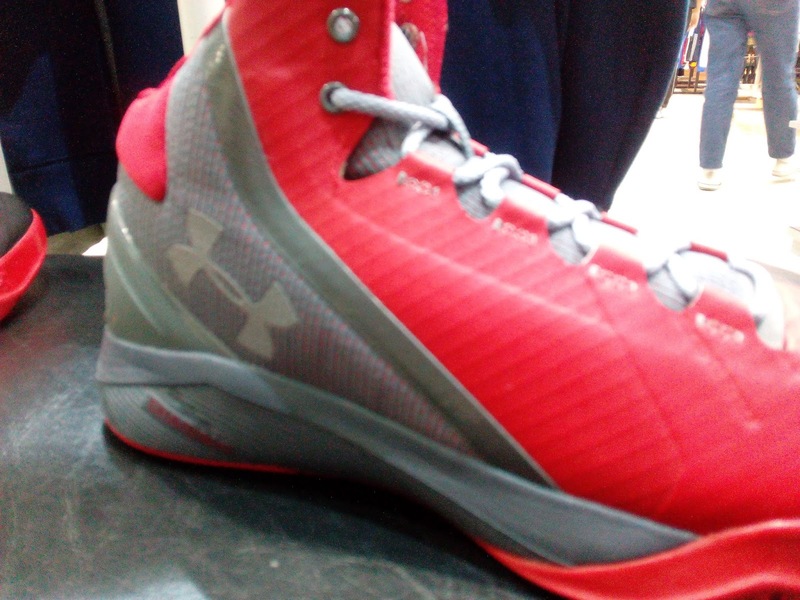 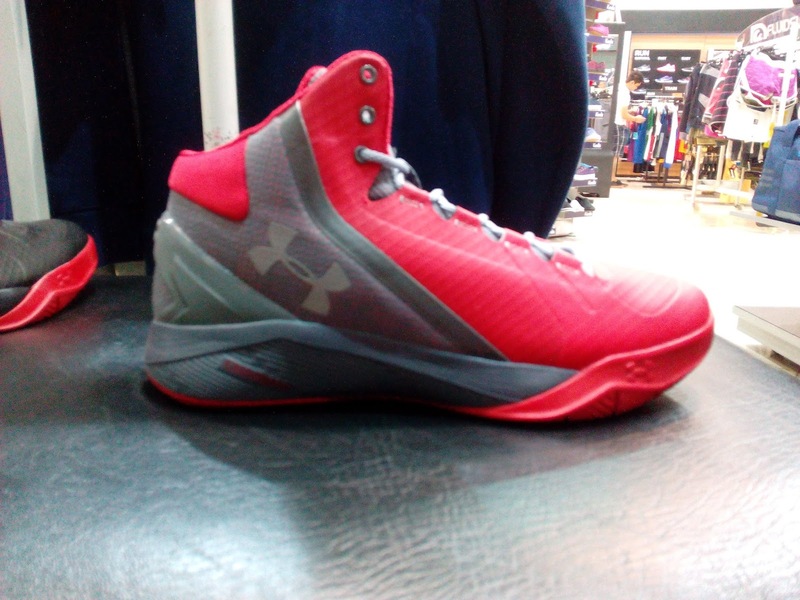 The Under Armour Charged Step Back is made up of a synthetic fuse upper with mesh underneath it and is fairly lightweight upon quick inspection. 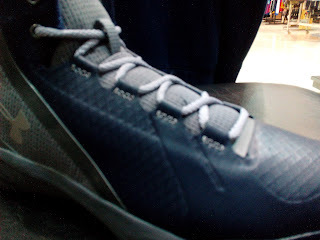 It has a fairly basic look and with a multi-directional herringbone traction pattern and wide base. It has a TPU heel clip to contain your heel from moving inside the shoe. 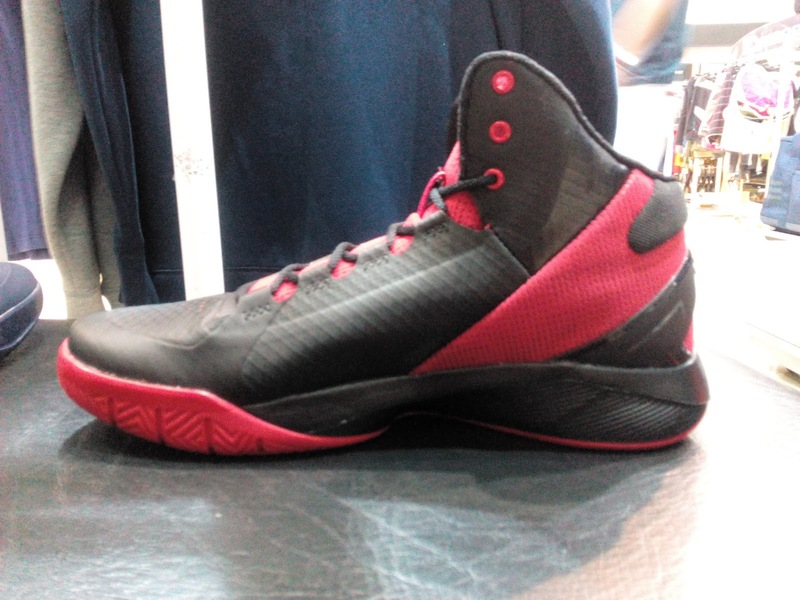 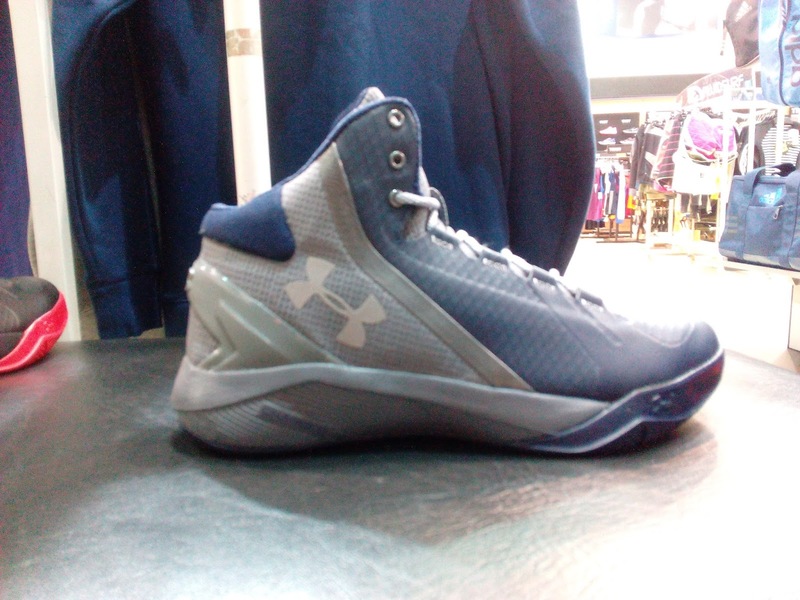 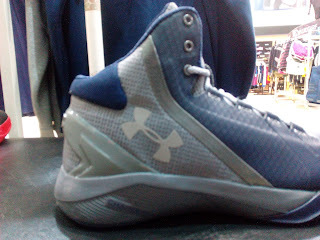 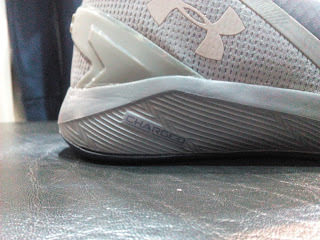 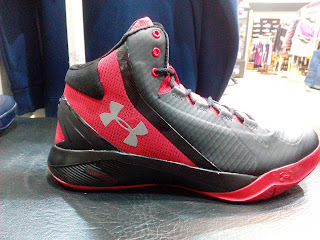 The highlight of the shoe is UA's Charged Cushion which was also used in Curry's latest model. I also found out that it has a Micro G insole/sockliner so it will add some step-in comfort. This could be an alternative if you want to try the Curry 2 but can't due to lack of availability of Curry 2s here in the Philippines. 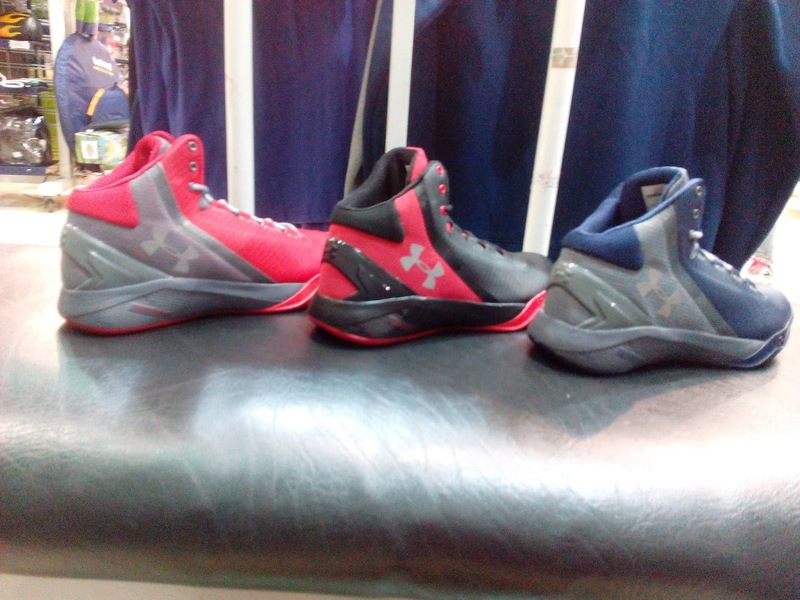 These are available now at Olympic World Trinoma and comes in 3 colors.